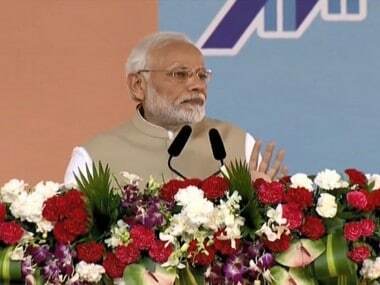 Today's top stories: Prime Minister Narendra Modi will address rallies in Odisha and Bihar; Congress will release its election manifesto; Rajasthan Royals and Royal Challengers Bangalore will both look to secure their first IPL win of the season; and more. 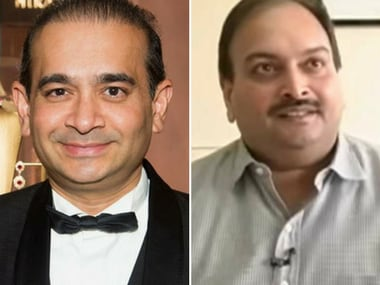 A multi-agency probe is already underway into the PNB fraud, which was mainly perpetrated by way of fraudulent Letters of Undertaking (LoUs). 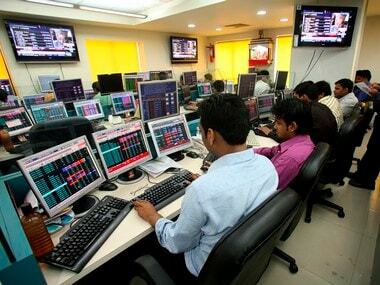 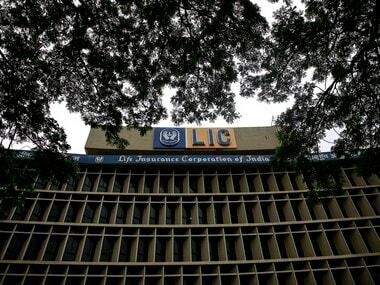 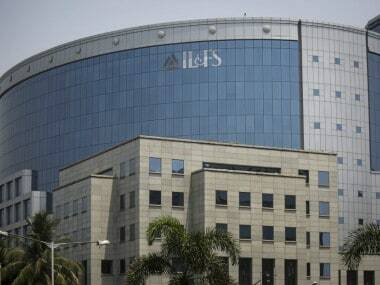 After IDBI, it's now IL&FS: Who will bailout LIC from embracing risky businesses it doesn’t understand? 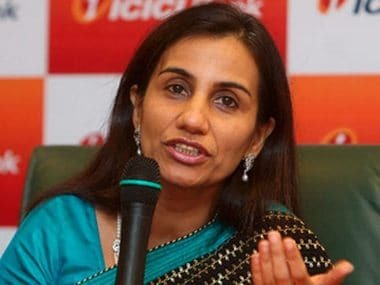 In March, the CBI had registered a preliminary investigation into Rs 3,250-crore loan ICICI Bank had extended to Videocon in 2012 and the possible role of Deepak Kochhar, days after a conflict of interest was alleged over the bank’s loans to Videocon group.